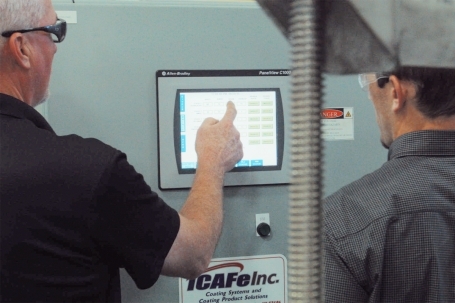 Achieve faster ROI on your conversion coating process when you capture, contain and control the entire pretreatment process. 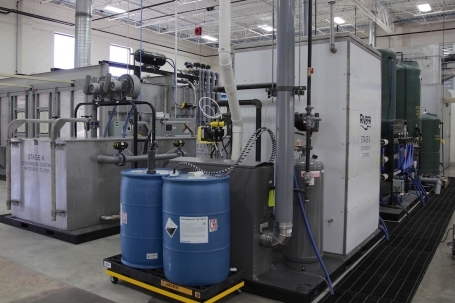 Riveer custom-engineered pretreatment systems are available in multiple stages—including degrease, rinses, pretreat and seal stages—in many PLC-controlled configurations. Achieve faster higher throughput with a system that isolates, captures and controls all stages of the wash cycles for re-use, saving costs associated with chemicals and water usage. For large and complex systems to basic wash booths, Riveer engineers will work closely with you to design a fully integrated booth solution that is tailored to your specific operational needs. 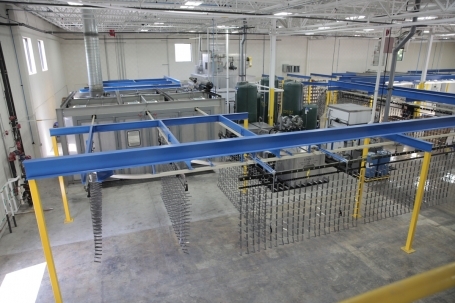 Conversion coating application and recovery systems can be fulled automated, manual or hybrid. 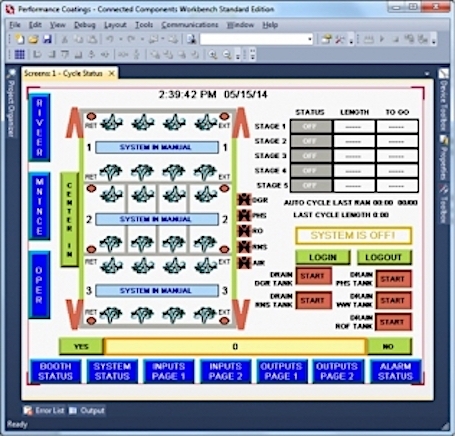 Riveer can aid in planning for your production needs, cleanliness needs and process requirements. From large and complex systems to basic wash booths, Riveer engineers will work closely with you to design a fully integrated solution that is tailored to your specific operational needs. 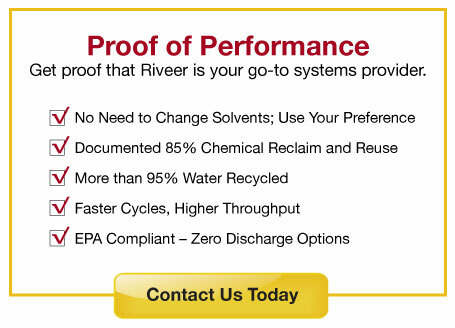 Degreasing, pretreatment, spot-free rinse, recovery and recycling of wash water, phosphate or other pretreatment chemistry…name the operation, and Riveer can integrate it with your enclosure to provide an easy-to-use, turnkey system. 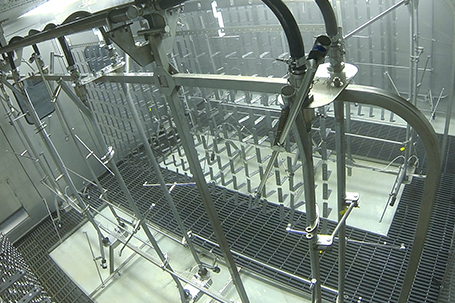 Various options are available with the wash booth system, and each application is reviewed and a system designed to accommodate your production needs and part loading processing. Cycle time options ensure a thorough and effective method to enhance part cleanliness levels and increase production rates, plus process repeatability.